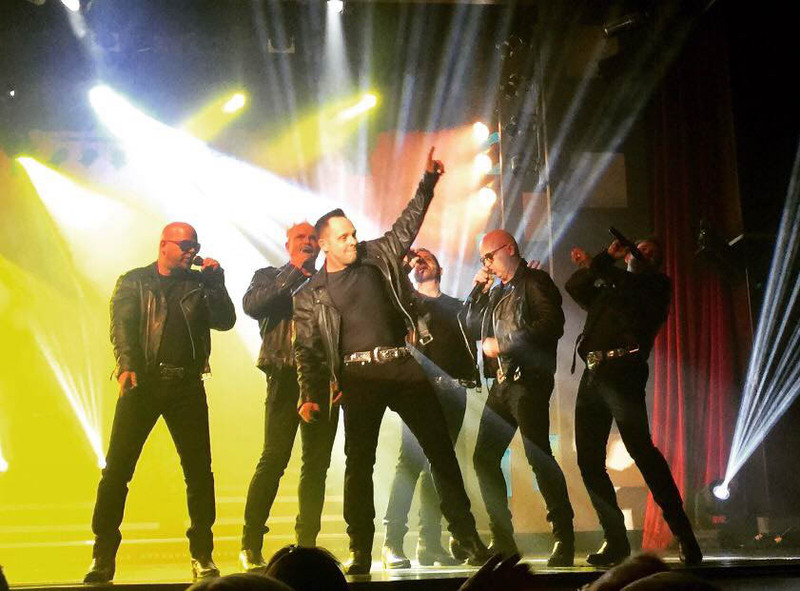 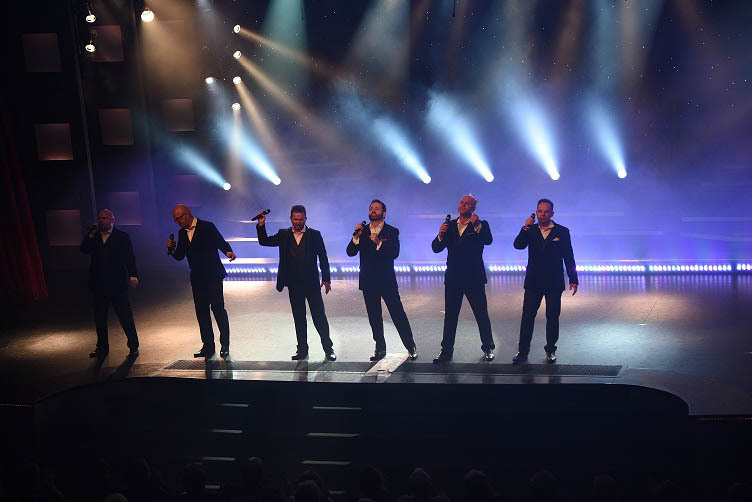 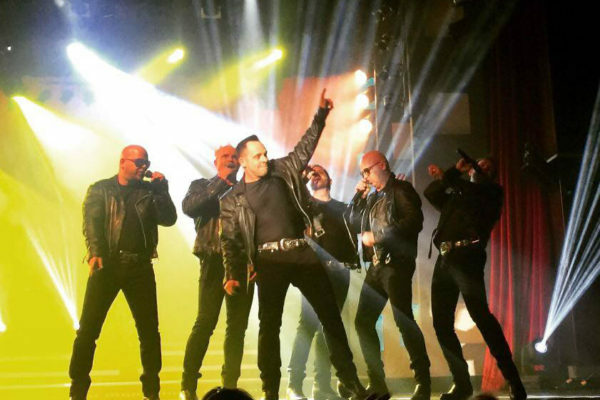 SIX®, a Contemporary Vocal Band on “power-mode”, features six real brothers, Barry, Kevin, Lynn, Jak, Owen and Curtis, who take musical entertainment to a whole new level. Critically acclaimed and dubbed as “an orchestra of human voices” and “masters of showmanship”, these multi-talented brothers sound like a band using only their mouths. 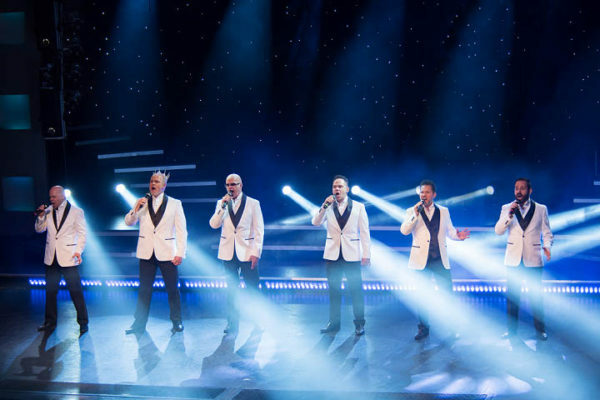 These pioneers of “a cappella” are six of ten Knudsen brothers who have been singing contemporary a cappella with incredible beatbox vocals, harmonizing since they were children, over 40 years in total. 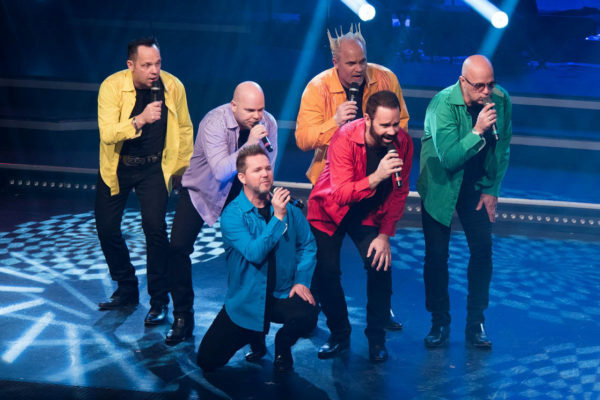 Their Television debut in 1978 was on The Osmond Brothers Special where they performed alongside singing legends Crystal Gayle, Andy Gibb, and Bob Hope. 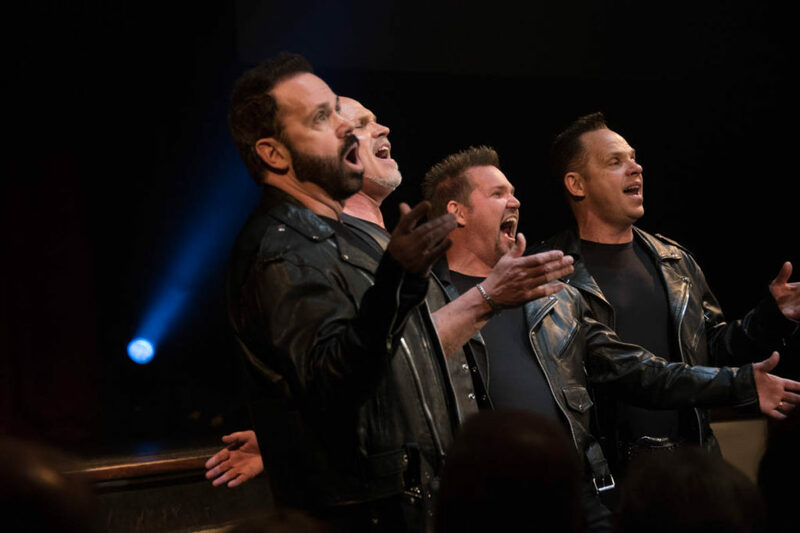 The brothers turned their passion into a full-time career in 1995; from singing on the streets of Los Angeles to headlining sold out venues, SIX, has since shared the stage with such famous names as Trisha Yearwood, Diana Ross, the Beach Boys, Olivia Newton John, Rod Stewart and The Doobie Brothers. Infusing lively choreography and dysfunctional family comedy into the show that only brothers can do, they perform everything from contemporary pop, to R&B, to classic rock-n-roll, to “do-wop”, to Gospel, to Patriotic. 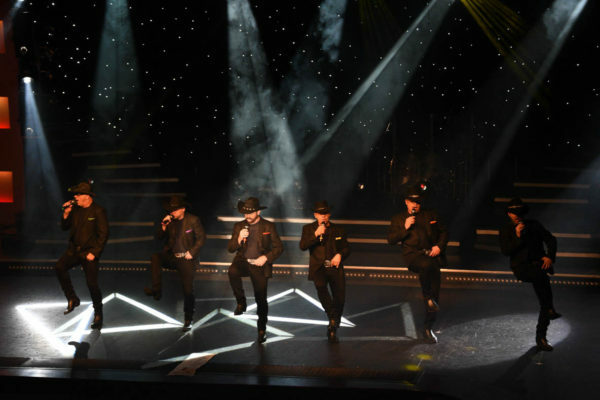 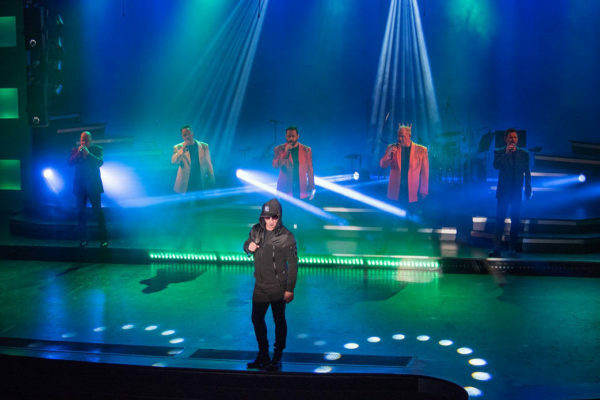 They currently perform as a top-rated show in the live music capital of the world, Branson, Missouri. 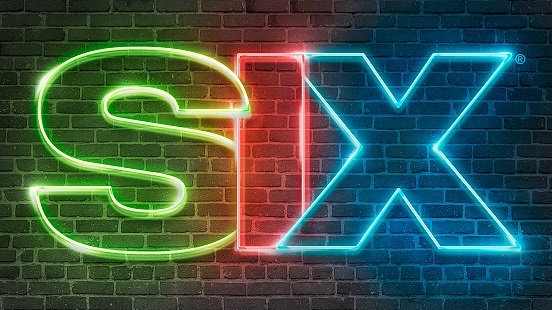 SIX not only continues to push the envelope always adding new material that’s fresh, unique and unexpected, but also continues to amaze audiences with their ability to consistently deliver powerhouse vocals, impeccable harmonies, and high-end unparalleled, professional production.